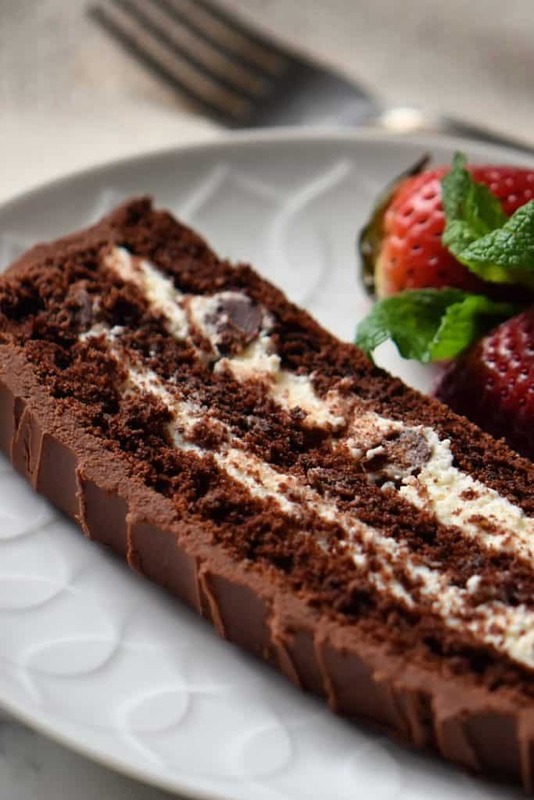 Chocolate Cream Cake with Ricotta! This flourless Chocolate Cream Cake with a luscious ricotta filling is the perfect dessert for any holiday celebration. A gluten-free cake with a chocolate ganache frosting… simply irresistible! 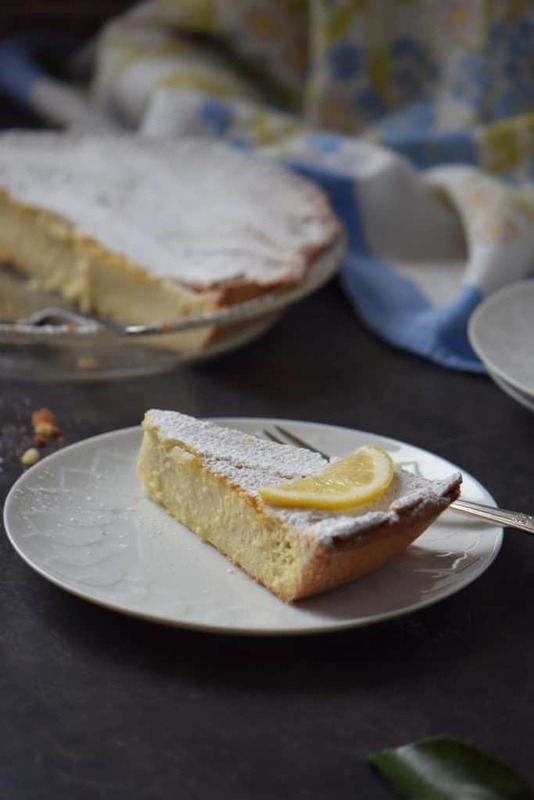 Ricotta Pie: Perfect for Easter! This recipe for a Lattice Topped Ricotta Pie can easily be prepared in advance until ready to be served. 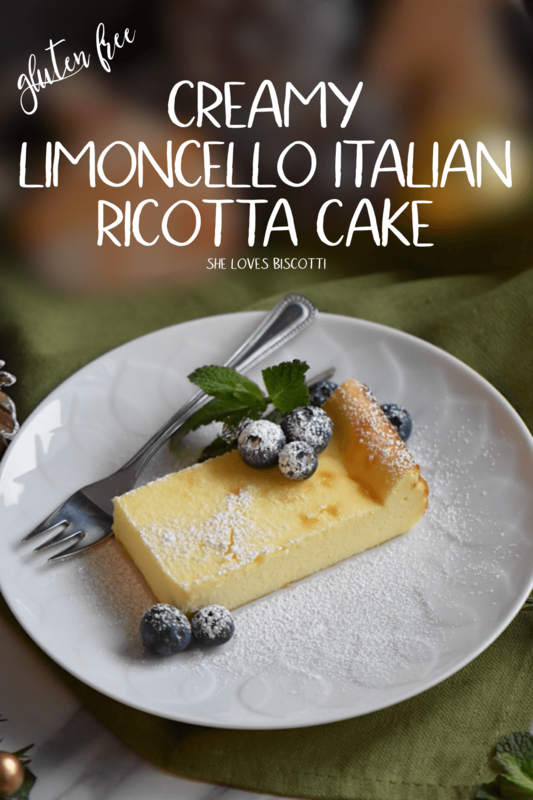 Perfect for an Italian Easter celebration. 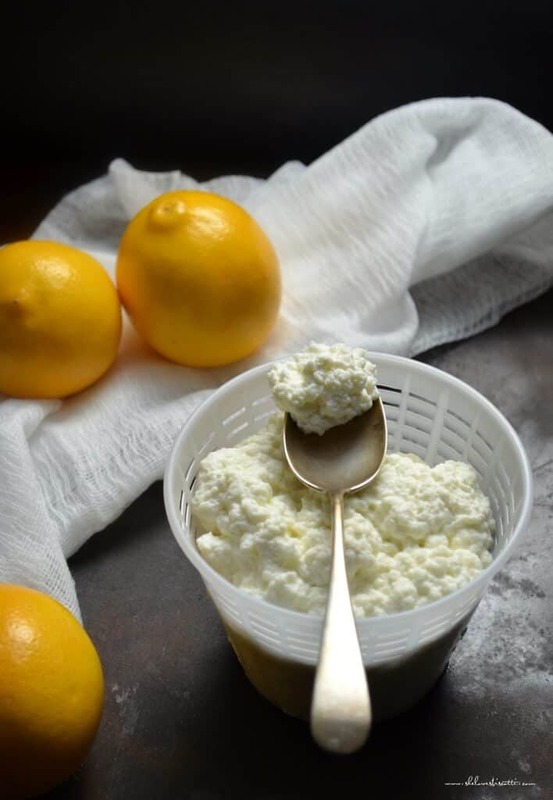 Homemade Ricotta Cheese: Only 3 Ingredients! 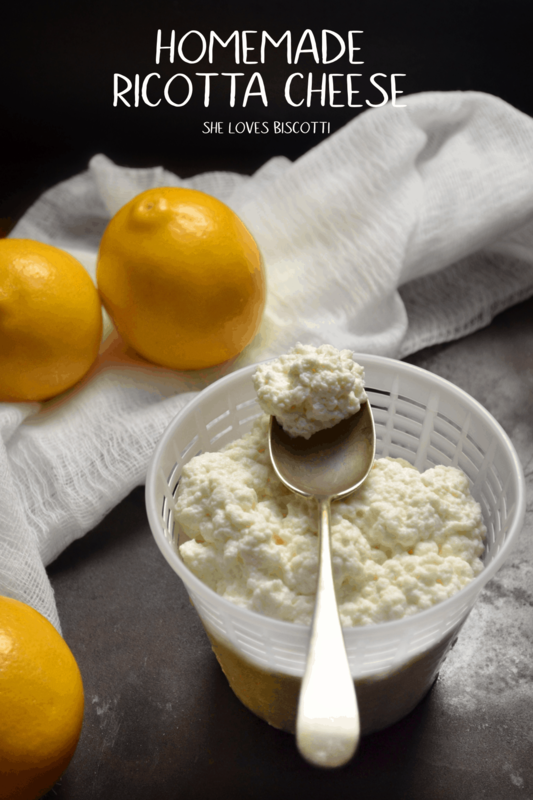 How many of you have always wanted to try to make your very own Creamy Homemade Ricotta Cheese? Well, today is the day! Are you excited? I sure am! I can’t wait to share this recipe with you! 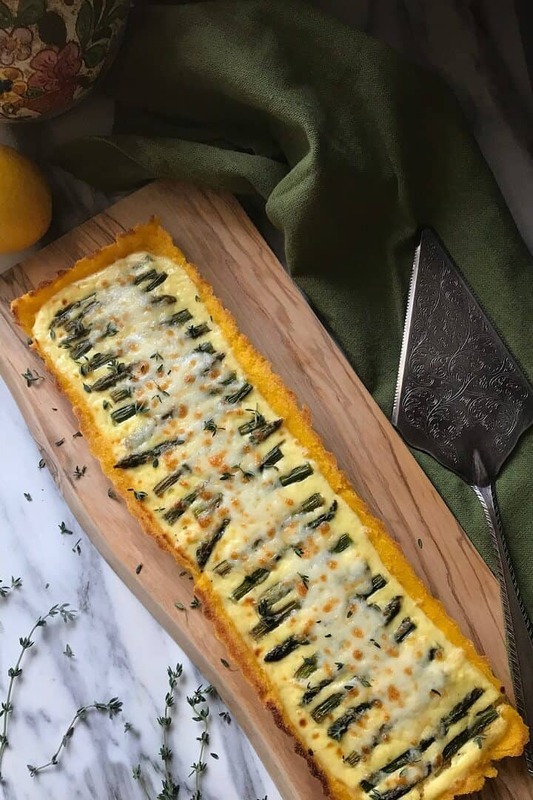 This gluten-free savory Asparagus Ricotta Tart has a smooth ricotta filling & is topped with sauteed asparagus & cheesy mozzarella. 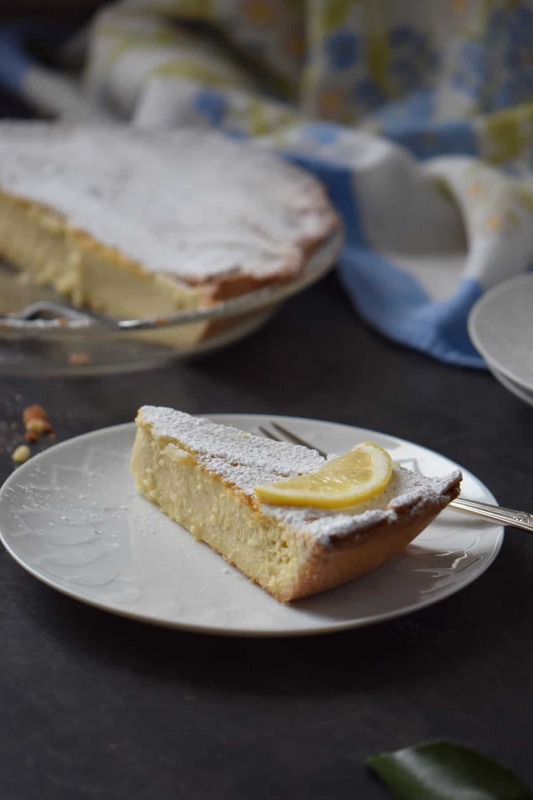 You’ll be amazed at how crispy this cornmeal crust tart becomes once it is baked. This will quickly become one of your best recipes for party appetizers… your guests are going to love it! 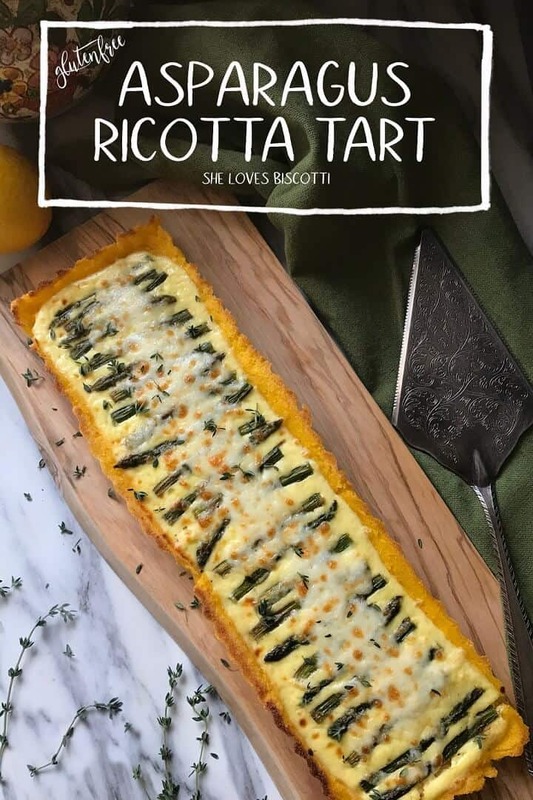 Rice and ricotta -an Italian dynamic duo in the shape of an Italian Easter pie! The arborio rice is simmered in milk, along with a vanilla bean and lemon zest, before being combined with ricotta and baked to perfection. The aroma is intoxicating! 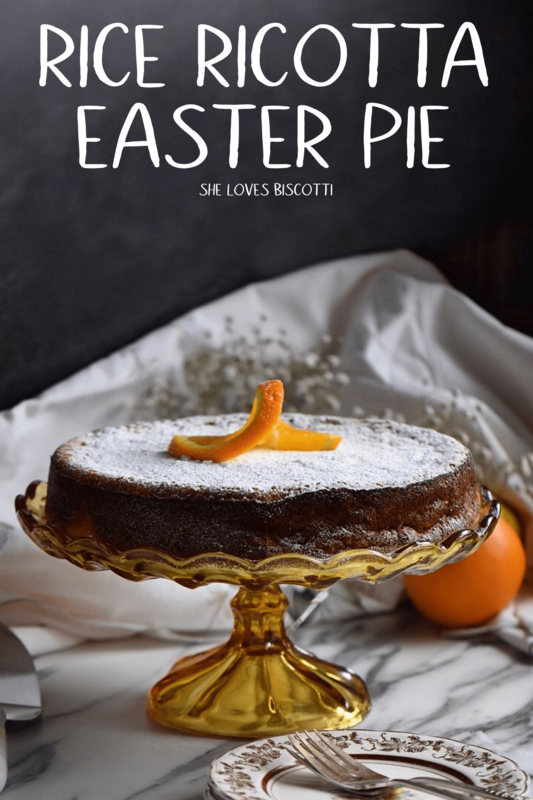 Come take a look at this family recipe for Rice Ricotta Easter Pie. 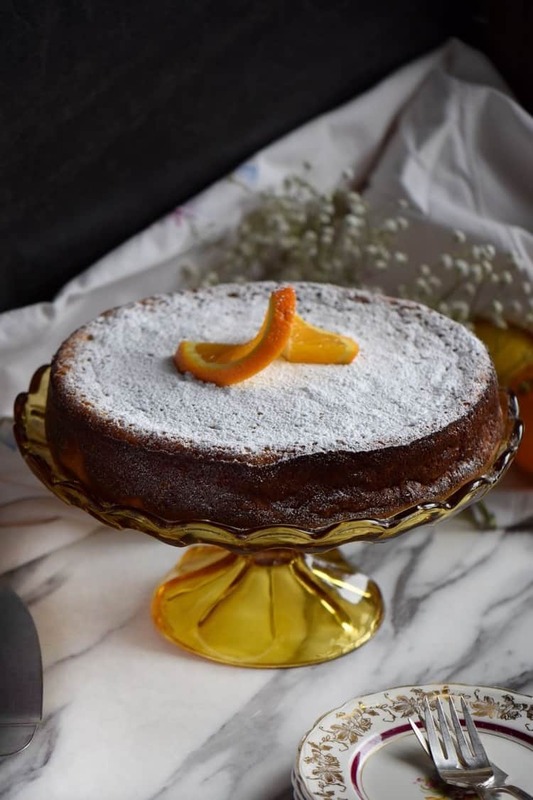 This Creamy Limoncello Italian Ricotta Cake Recipe is a light and refreshing gluten free, ricotta dessert with just the right amount of sweetness. 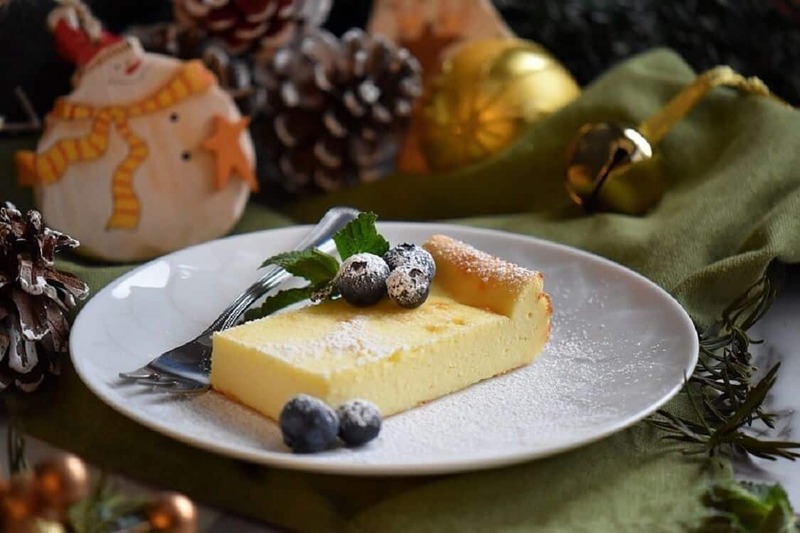 So simple and convenient to prepare, it is the perfect way to end any holiday meal.